If you are still using an older version of whatsapp, I guess you should update it to the latest version 2.18.156 and later so that you can enjoy the newly introduced feature. 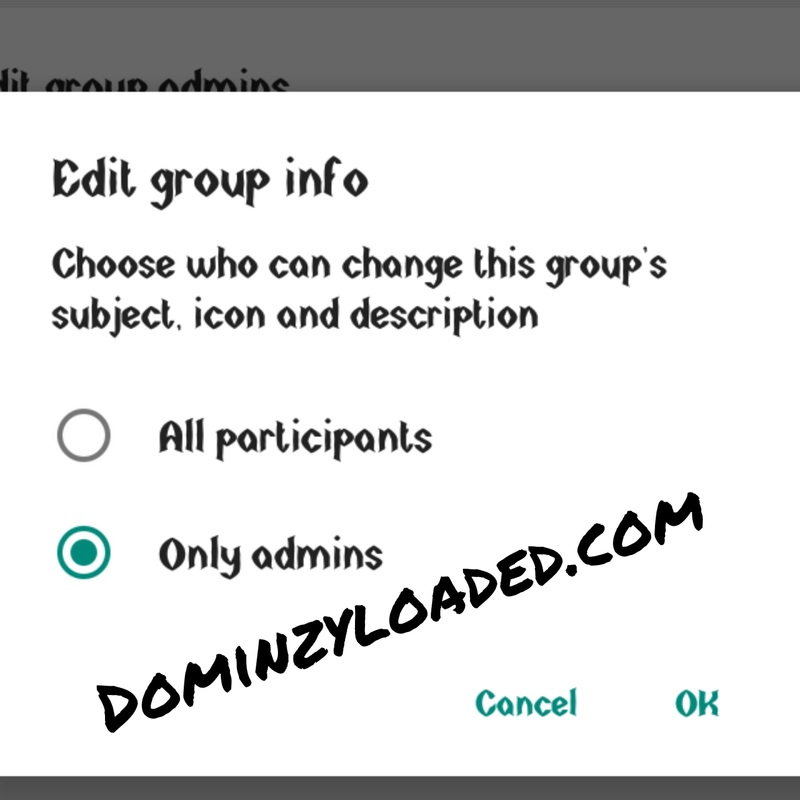 This feature will be loved by all Groyp chat admins because it has do with setting permissions for who will be able to change the group icon and subject. Here, the group admin will be able to set if it's only the group admins or every member of the group that will be able to change the group icon and subject. Group admins should make sure their whatsapp is updated to the latest version as seen in the image above. 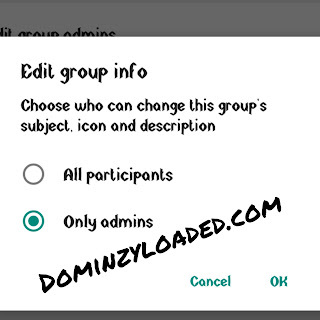 After updating the whatsapp, admins should tap the "Group Info" and click on "Group settings"
Or select "All participants" if you want all members of the group to be able to change the icon and subject. 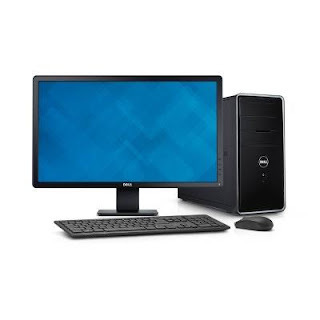 I hope you understood the above procuderes, if you face any problem, feel free to comment below and I'll be here to help you out. 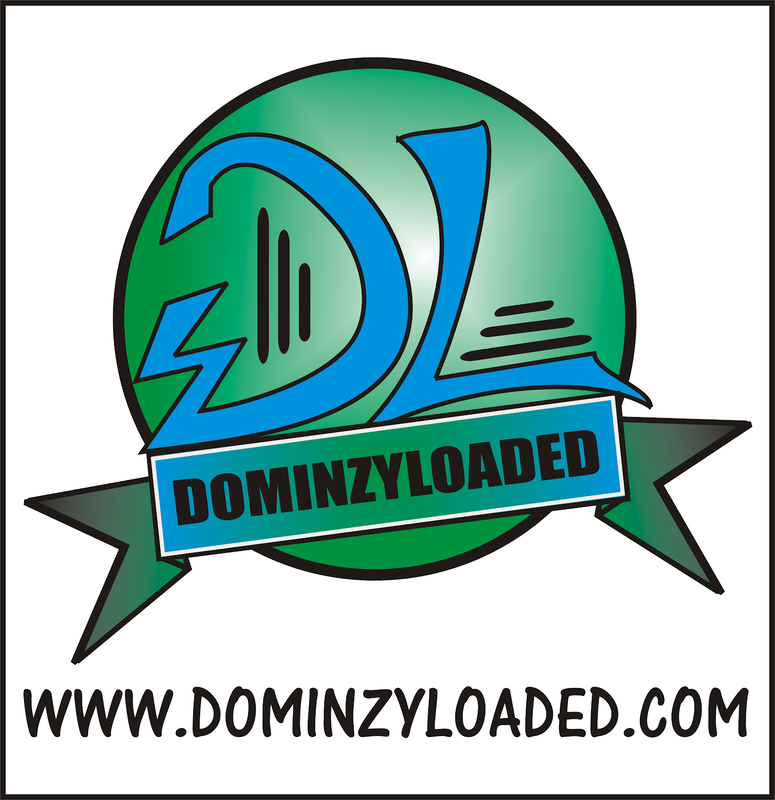 I'm very sure all Group Admins are very happy for the development of this new features. “Voice messages will now continue to play if you switch to another app or turn your screen off,” the messaging platform writes in the changelog for the update. Those who regularly use voice messages are sure to appreciate the changes in this latest update.